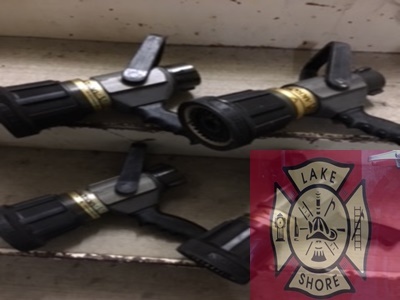 Lake View Firefighters responded on 6/25/18 at Hrs for a report of a structure fire on Rosewood Terrace. 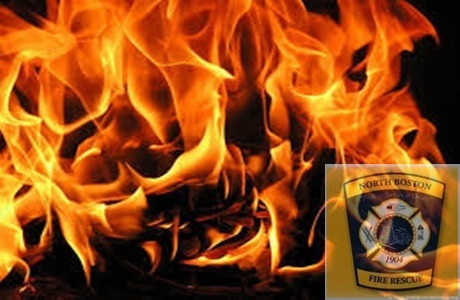 East Eden Firefighters responded on 4/21/18 at 1300 Hrs for a report of greenhouse fire at Weiss Farms on East Eden Rd. 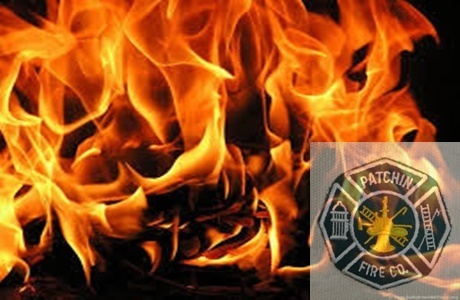 Patchin Firefighters responded on 3/25/18 at Hrs for a report of an attached garage fire on Leibler Rd. 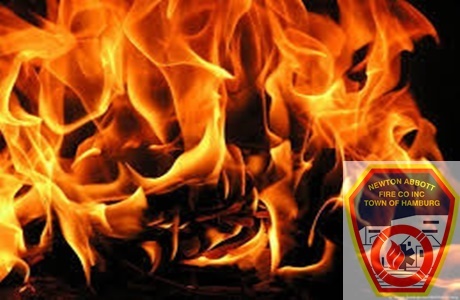 North Boston Firefighters responded on 3/16/18 at 2233 Hrs for a report of a barn fire on Mayer Rd.